Looking for refined luxury or rugged adventure? 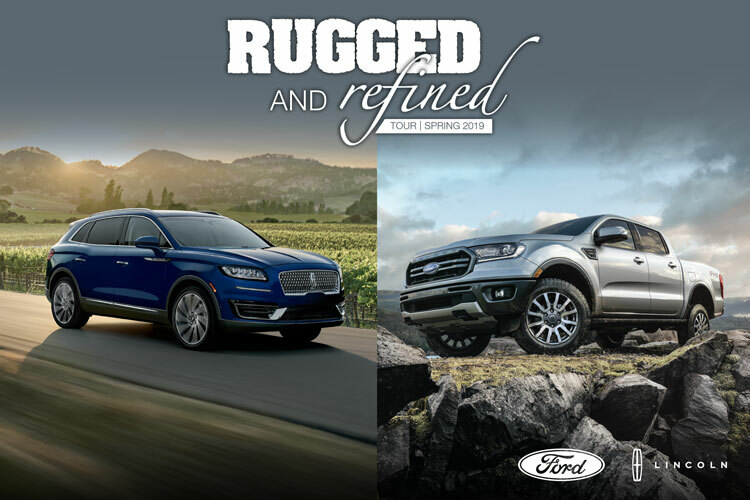 Whether you are looking for refined luxury or rugged adventure, America’s best-selling brand delivers the best of both worlds. From the popular line of rugged Ford pickups, the all-new Ranger is Built Ford Tough® and ready to power you over and through the most extreme and rugged all-terrain conditions. Interested in something more sleek and luxurious? Meet the all-new Nautilus, distinctive by design this refined vehicle encourages exploration with a sleek and luxurious feel. This spring Military AutoSource (MAS) is touring select locations throughout Germany with a lineup of America’s best rugged and refined vehicles. Featured on the tour is the all-new Ranger and Nautilus as well as the Edge ST and Fiesta ST. We invite you to stop by our on-base locations to explore these vehicles and get ready for your next adventure. As part of this tour, we are giving you the opportunity to win a vacation getaway for two! 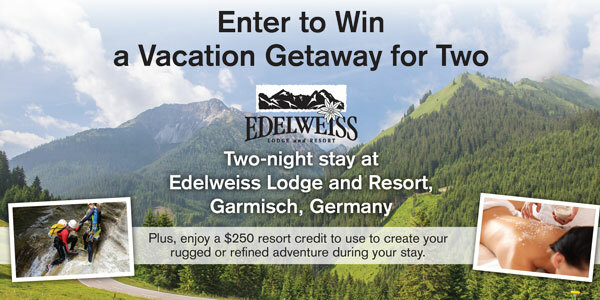 Enter for the chance to win a two-night stay at Edelweiss Lodge and Resort in Garmisch, Germany. Plus, enjoy a $250 resort credit to seek adventure or relax and make your stay either rugged or refined. For any child 12 years old or under, click here and learn about our Rugged and Refined Kid’s Coloring Contest! Choose the car or truck you want to color and with a little imagination, and enter to win an art easel and $50 Amazon gift card or the grand prize, four tickets to LEGOLAND® Deutschland or Europa Park! Kid’s Coloring Contest. Enter to win prizes! Calling all kids 12 and under. MAS is touring 9 locations in Germany with our Rugged and Refined roadshow of America’s best Ford and Lincoln vehicles. As part of the tour we are having a kid’s coloring contest where you choose the car or truck you want to color and use your imagination to complete the picture. You must be located at one of the 9 Rugged and Refined Tour locations: Grafenwöhr, Vilseck, Hohenfels, Ansbach, Boeblingen, Wiesbaden, Spangdahlem, Baumholder or Ramstein. Stop by your MAS on-base location based on the below schedule to pick-up your coloring sheet, while supplies last or fill out the form to download your coloring sheet. 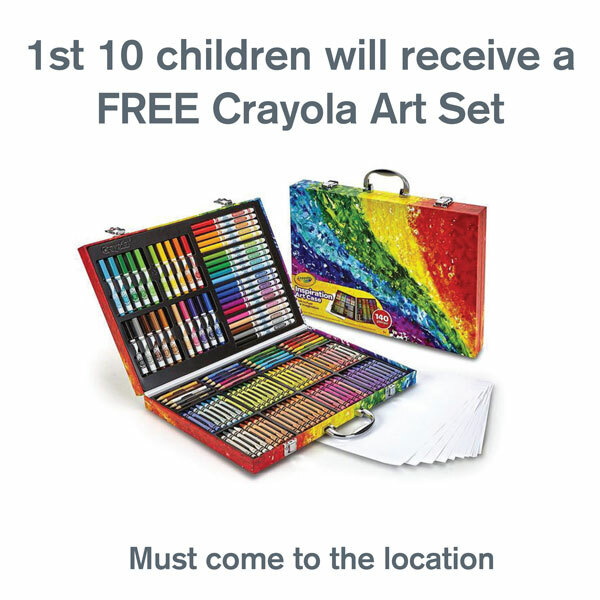 Kids 12 and under may participate in the contest using any coloring items they wish, including crayons, markers, colored pencils, etc. You must bring your completed drawing to our MAS location based on the below schedule, no exceptions.